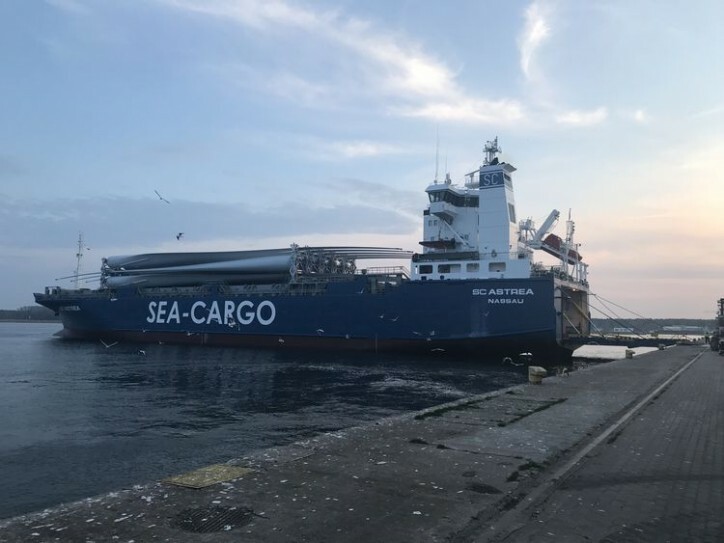 The vessel, SC Astrea will be moving components for the windmill industry, but will also have capacity for other cargoes; including containers, general cargo, high and heavy and RORO. 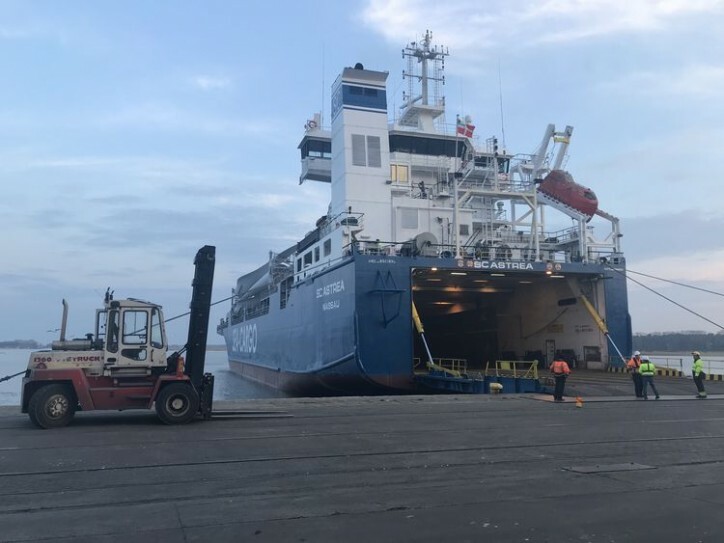 While the service is primarily set up as a fixed long term shuttle service; added capacity and other Norwegian ports are considered included as from 3rd or 4th quarter 2019. Sea-Cargo’s operations are focused on the provision of short sea liner operations with multi-purpose roll on roll off vessels. This new link is the first roll on roll off solution introduced to the Norwegian market from Swinoujscie and brings a new link to Esbjerg. The service will also provide transhipment options to the UK ports of Aberdeen and Immingham.